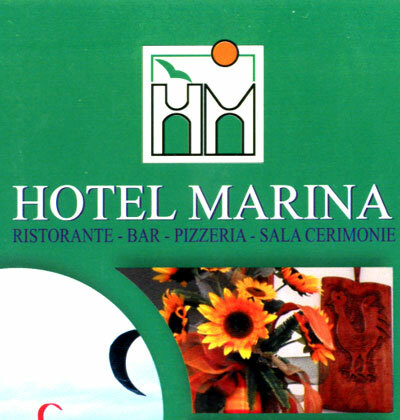 Hotel Marina is located in the middle of the Asinara Gulf near the beautiful Badesi beach Known to all Surf Casting lovers. It is 50 Km from Porto Torres and 75 Km from Olbia and from Alghero Fertilia. It is managed personally by its owners. 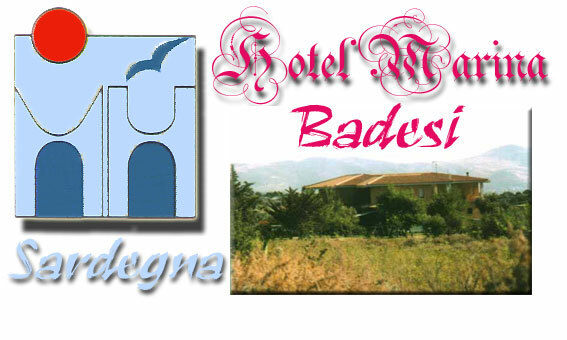 The rooms are decorated in modern style and are provided with shower, private bath and telephone. Avallable to its guestes are: restaurant, bar, TV room, ample car park free of charge. The food is well-caredfor with typical Sardinian and seafood specialities.